Great chance to own a home in sought-after Vista Ridge with great finished square feet for the price! 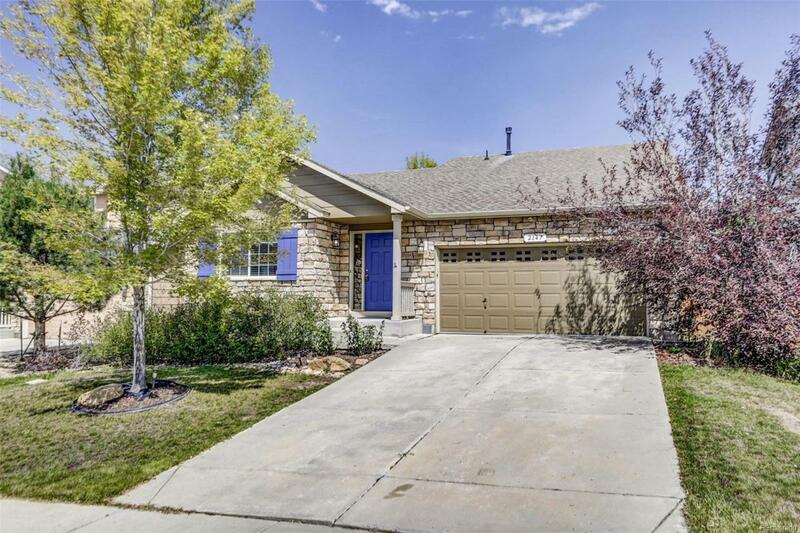 This home offers extensive wood floors on main level and custom wood trim throughout. Bright and open kitchen featuring tons of counter space and cabinetry. Granite counter tops, stainless steel appliances, large center island, and tile back splash. This kitchen conveniently adjoins Great Room with space for entertaining. Master suite with 5-piece bath including large soaking tub and walk in closet. In the finished basement you will find a custom theater room (equipment included), custom wood built-ins, wainscot paneling, archways, two additional conforming bedrooms, and spa like shower/bathroom. Private backyard with mature landscape and spacious two level deck. Near parks, pools, and Black Rock Elementary!